Plan to Eat has blessed us in ways that I wouldn't have imagined. I have found that when I use the plan and the associated shopping list I am so much better able to stick within our budget and not waste food. As an added bonus I know when I prepared what, so we make better use of leftovers. Before Plan to Eat, I could not keep recipes organized and relied more heavily on pre-made toddler meals than I like to. Since we started, she has only gotten one of those pre-made meals and we were eating at a relatives house. Thank you again!! A few months ago I discovered Ziplist. 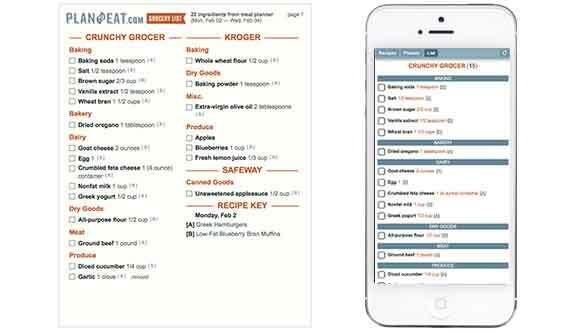 I loved collecting recipes from the web and using the grocery list with the app to shop. However, I was surprised and frustrated that changing the size of recipes (even something as simple as doubling) really wasn't an option! 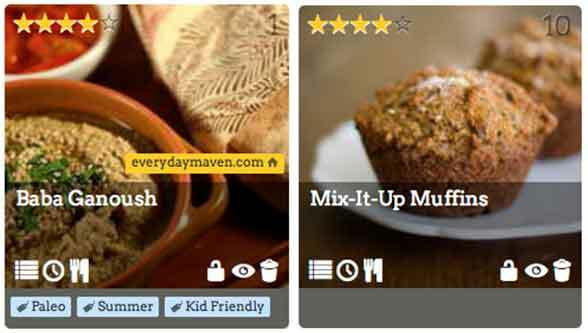 I am very impressed with how easy Plan to Eat makes it to change the size of a recipe to any number of servings I want. Ziplist is free, but your service is well priced and more functional. It's also better looking! Thanks for a wonderful product. I just recently found PlantoEat and I have to say... I LOVE IT! I tried BigOven, which seems to be very similar in appearance. When I first looked at it I thought it WAS BigOven, but I could not have been more wrong! 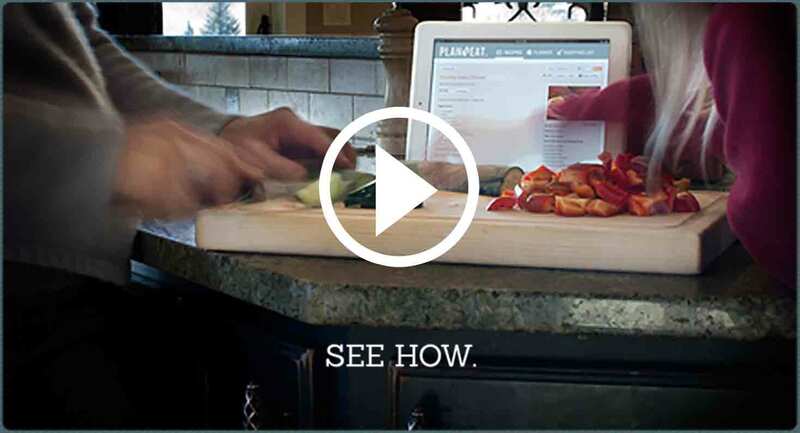 Plan to Eat offers the ability to add snacks and unlimited amount of recipes. I love love love you guys! 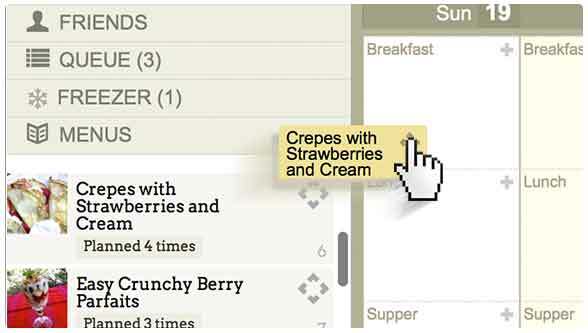 This website has taken so much stress away from my meal planning. I'm a single working mom of 3 with no time for anything as it is, let alone finding healthy recipes and figuring out shopping lists.